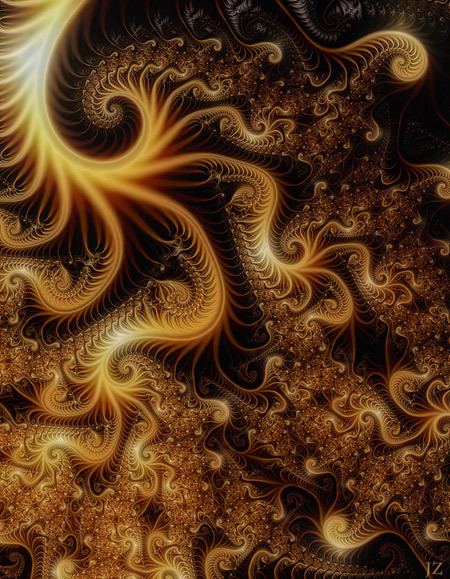 learned to use the Ultra Fractal program. 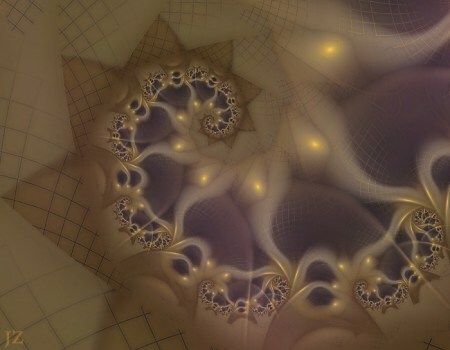 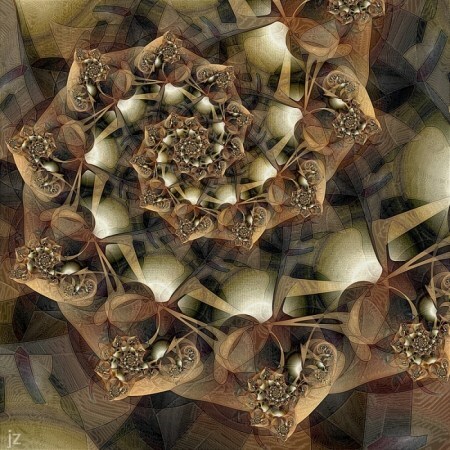 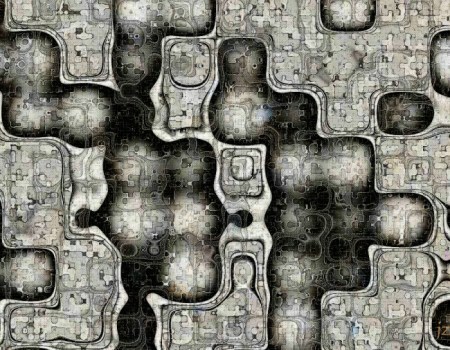 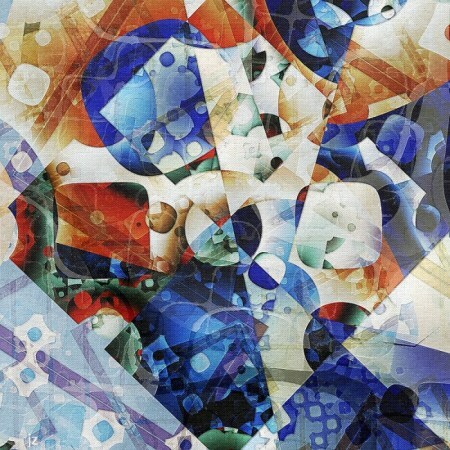 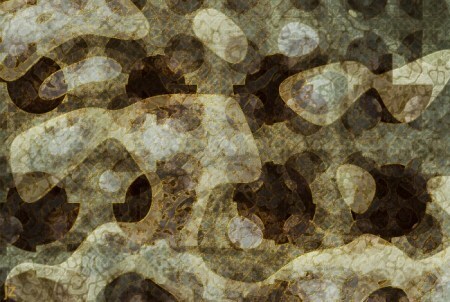 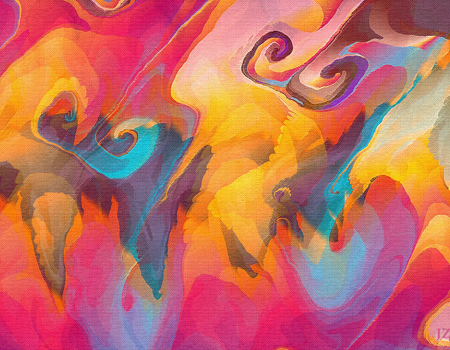 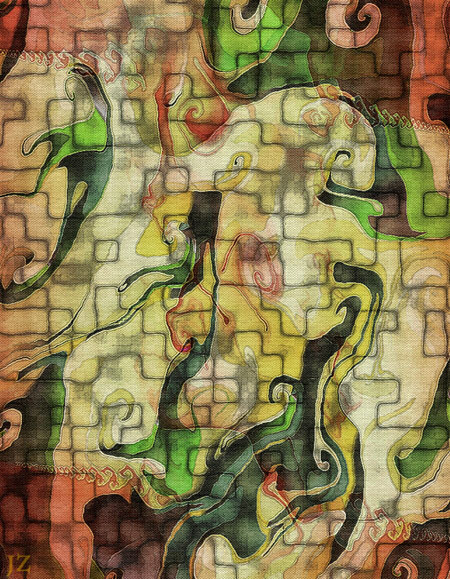 I see the Fractal Explorer program as more "organic"
program as well as numerous filters to complete my fractal images. 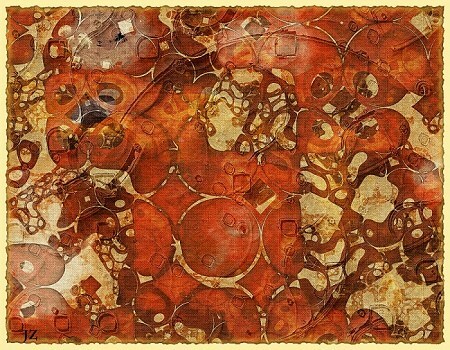 much as one discovers them and molds them into his or her own view of the world.